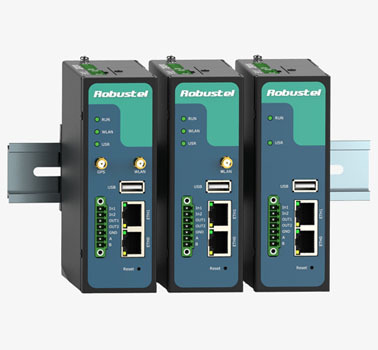 Robustel GoRugged R3000 NU is a rugged VPN router offering state-of-the-art connectivity for machine to machine (M2M) applications. 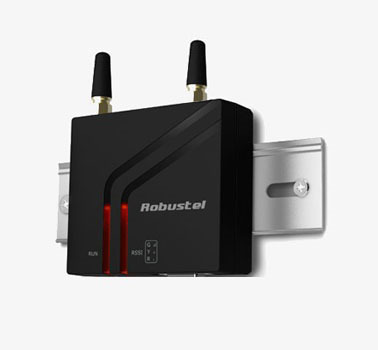 Robustel GoRugged R3000 Lite is a rugged cellular router offering state-of-the-art mobile connectivity for machine to machine (M2M) applications. 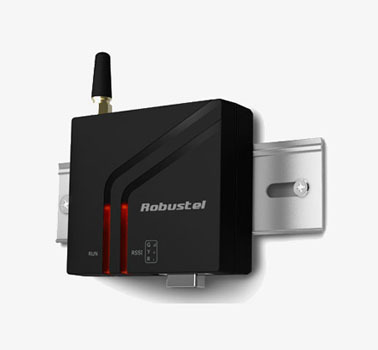 Robustel GoRugged M1000 MP is a compact design cellular modem with serial/USB port and plastic housing, offering state-of-the-art 2G/3G connectivity for machine to machine (M2M) applications. 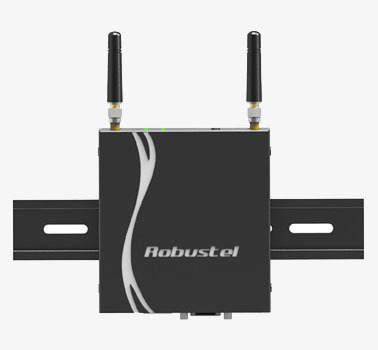 Robustel GoRugged M1000 UP is a rugged cellular modem with USB interface and plastic enclosure offering state-of-the-art 2G (GPRS/EDGE)/3G (HSPA/EV-DO)/4G (LTE) connectivity for machine to machine (M2M) applications. 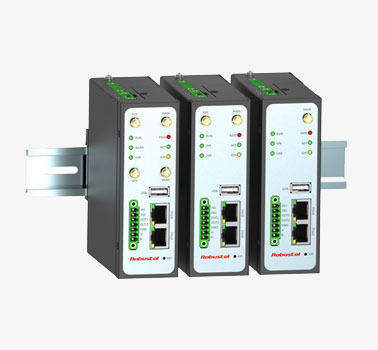 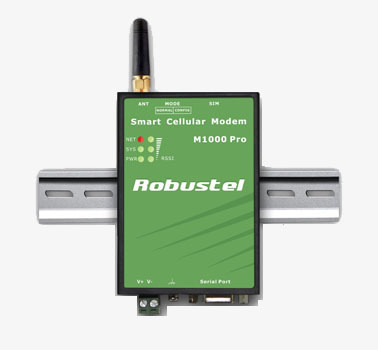 Robustel GoRugged M1000 Pro V2 is a rugged serial to cellular gateway with dual SIM offering state-of-the-art 2G/3G connectivity for machine to machine (M2M) applications. 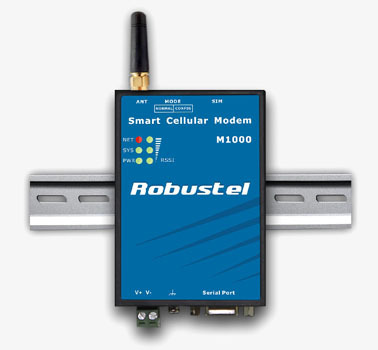 Robustel GoRugged M1000 is a rugged smart cellular modem offering state-of-the-art GSM/GPRS/EDGE connectivity for machine to machine (M2M) applications. 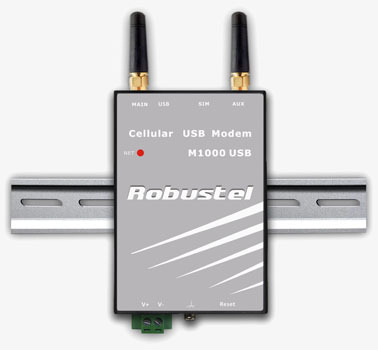 Robustel GoRugged M1000 USB is a rugged cellular modem with USB interface offering state-of-the-art 2G (GPRS/EDGE)/3G (HSPA/EV-DO)/4G (LTE) connectivity for machine to machine (M2M) applications.